Donald Davis is a storyteller, author and minister. 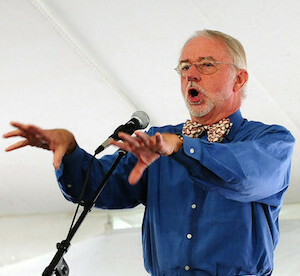 Davis had a twenty-year career as a minister before he became a professional storyteller. He has recorded over 25 storytelling albums and written several books based on those stories.